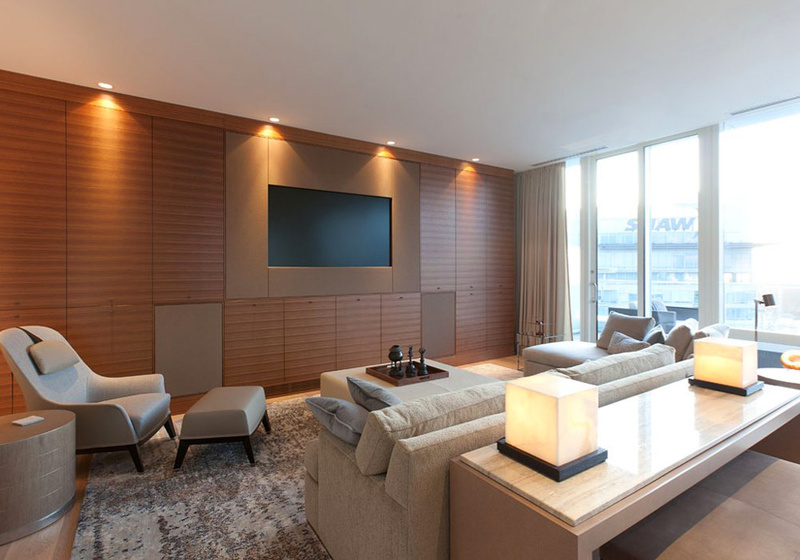 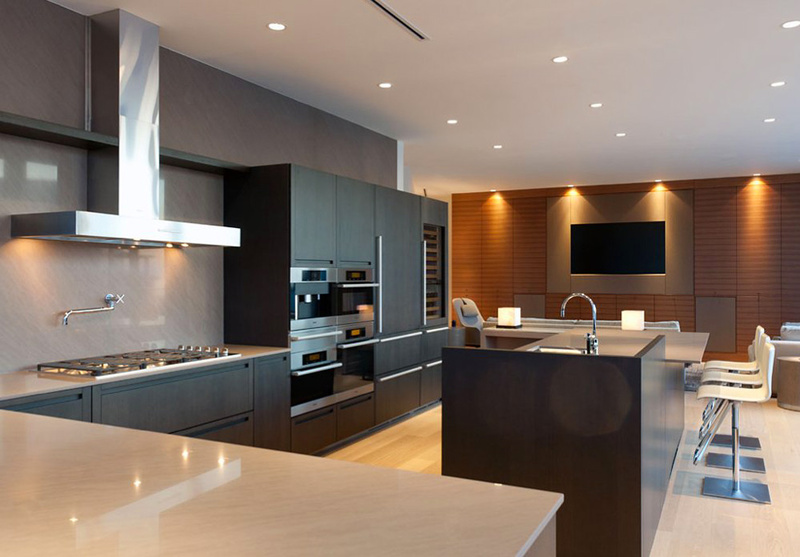 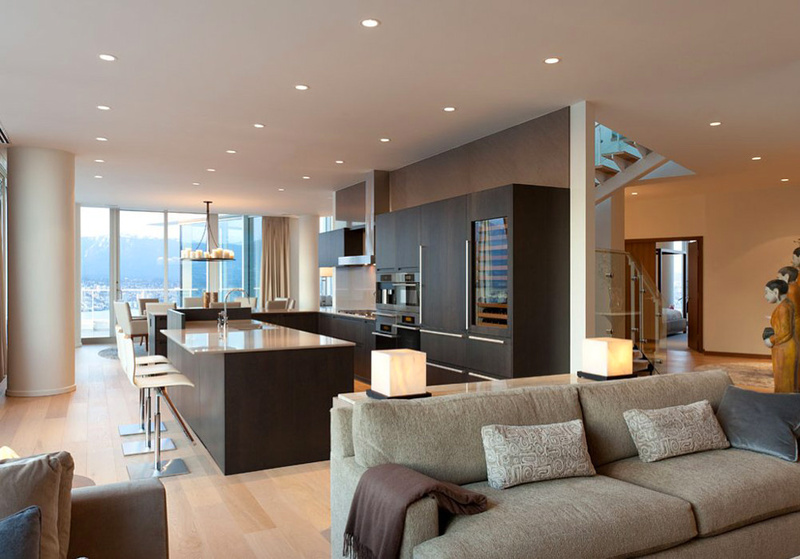 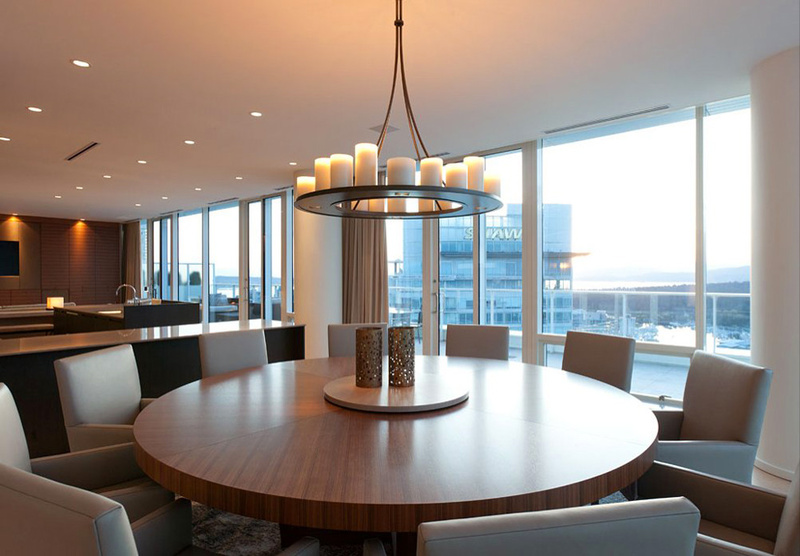 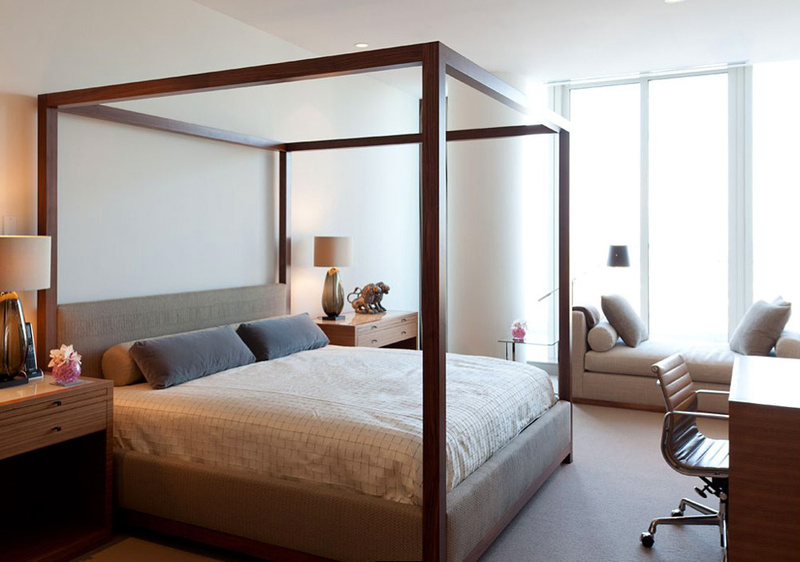 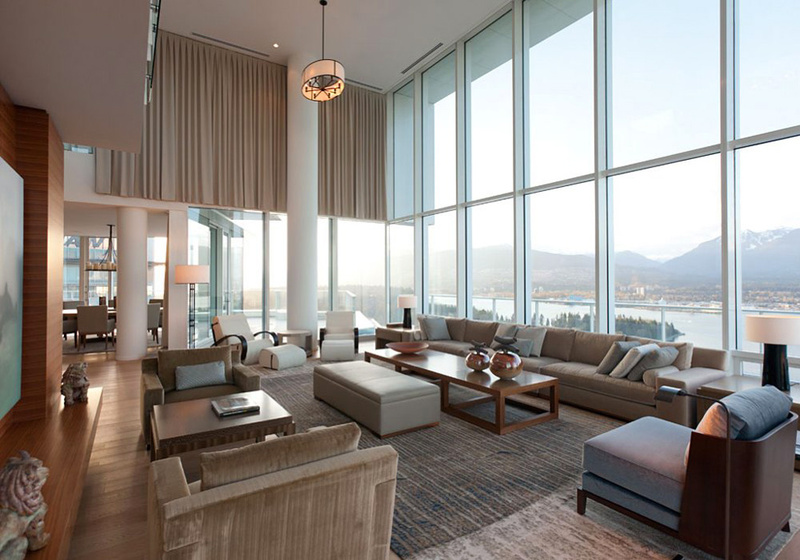 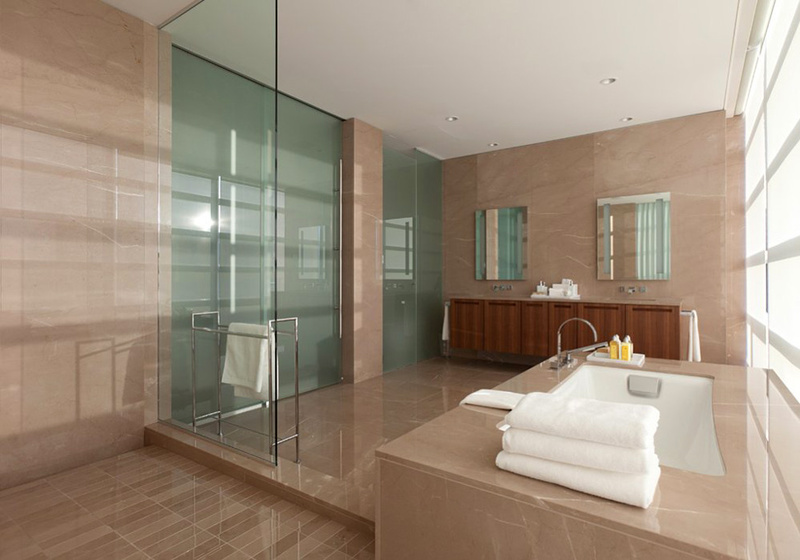 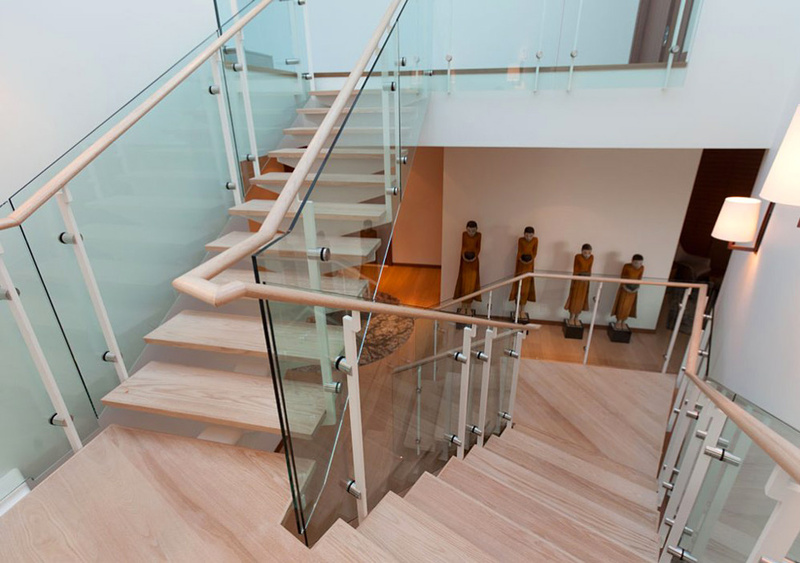 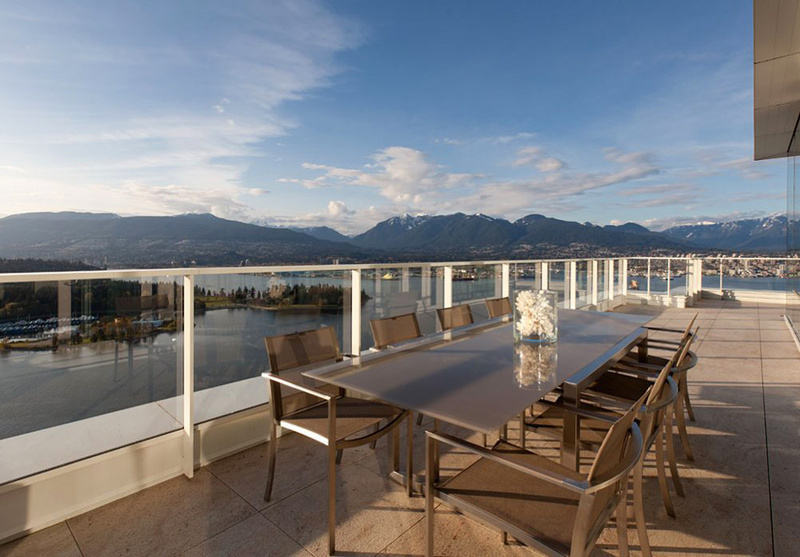 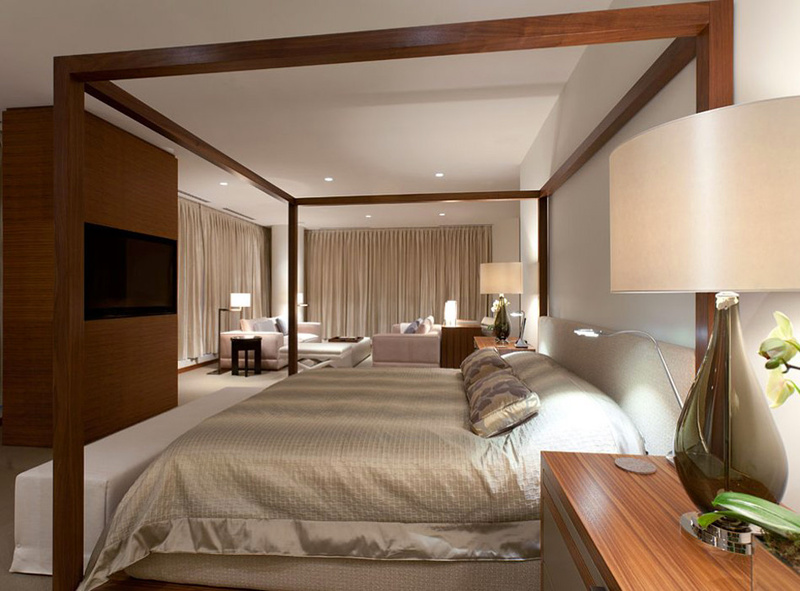 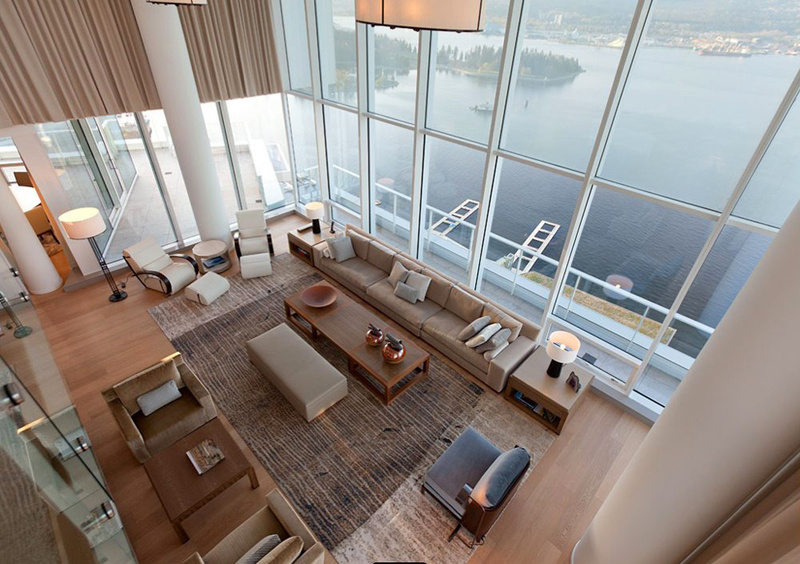 Canadian interior designer Robert Bailey completed a draft Fairmont Pacific Rim in Vancouver. 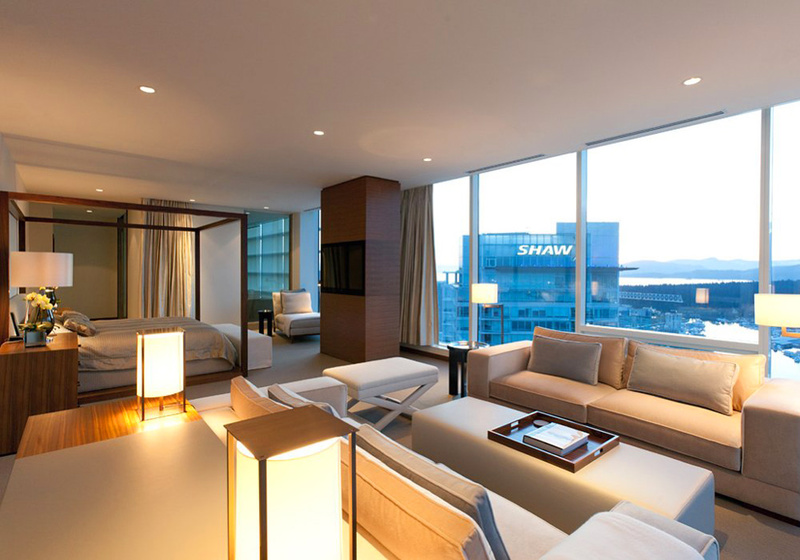 Penthouse 595 sq.m. 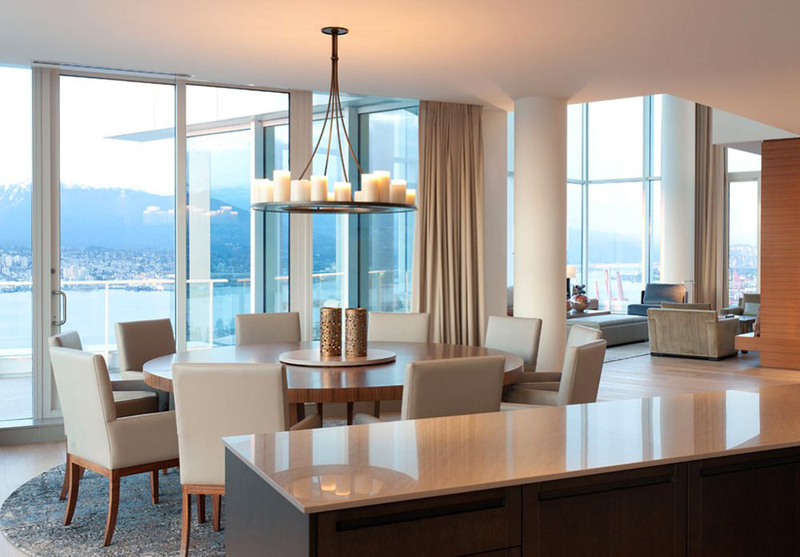 area occupies the upper two levels of 48-storey building Fairmont Building and has access to the roof, which is fully equipped as a place to rest.